YP.ca presents complete contact information for in and about the Leduc, Alberta region. With the largest listings of categories online in Canada, Yellow Pages.ca is your first choice for search. If you live in or near Leduc, find new user-rated companies in your area, with YP.ca . 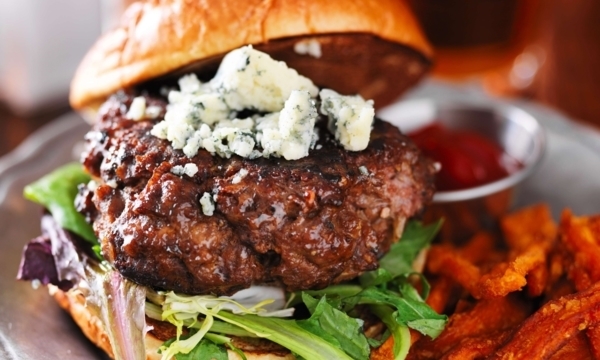 Nothing says North America more than a good old classic burger. There are so many different varieties that you can choose from and definitely a lot of options when it comes to eating out. It can be bit daunting to choose a good burger place but these are my favourite places to grab a casual burger or sandwich! 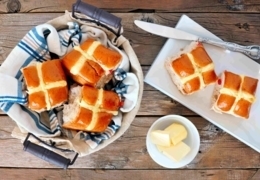 While Easter is often associated with chocolate and bunnies, there is another seasonal item that makes an appearance in almost everyone’s kitchen: hot cross buns. Whether you’re a purist who shuns chocolate chips or someone who welcomes change, there’s a hot cross bun out there for you. 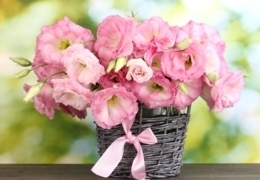 Spring is just around the corner, which means bridal shower season is about to begin. I’m always on the search for a beautiful, thoughtful and unique gift that will suit the bride to be. Every bride has her own style, so the gift I pick out has to reflect her individuality.